Cornish Accounting Solutions celebrated their 25th Anniversary in style, with an evening at Hengar Manor. Over 140 friends, family members and clients joined us for the night. After a wonderful array of food, the Cornish legend that is Johnny Cowling took to the stage, and wowed us with his friendly banter and tuneful crooning! And how could we make a night like that any better? By raising £2,000 for Cornwall Hospice Care of course! That’s the equivalent of over 107 hours nursing care. What an amazing result. Thank you to everyone who came along, and to those of you who donated. To anyone that missed it, we’ll be having another in 25 years. See you there! 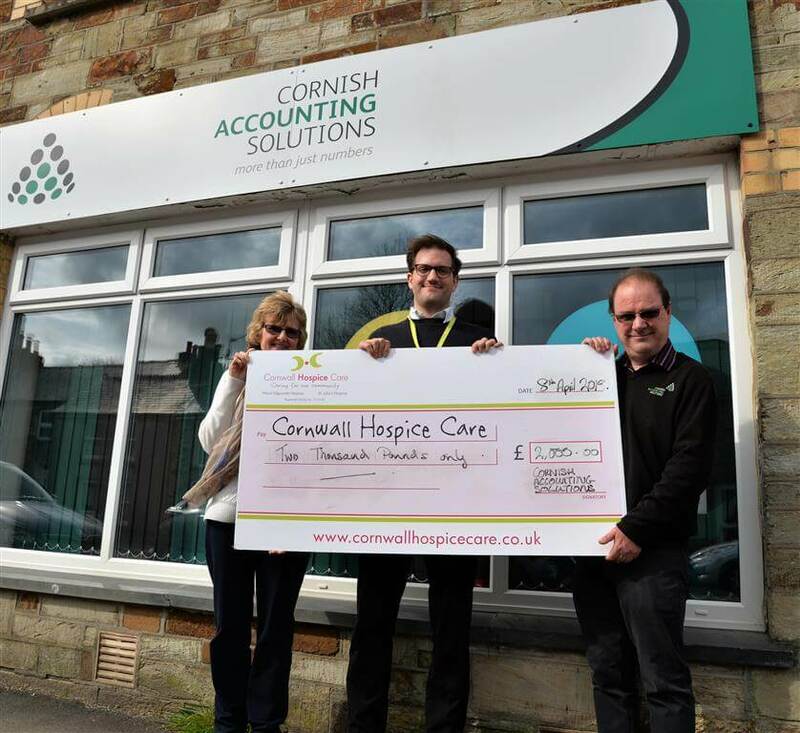 To read the Cornwall Hospice article, click here.